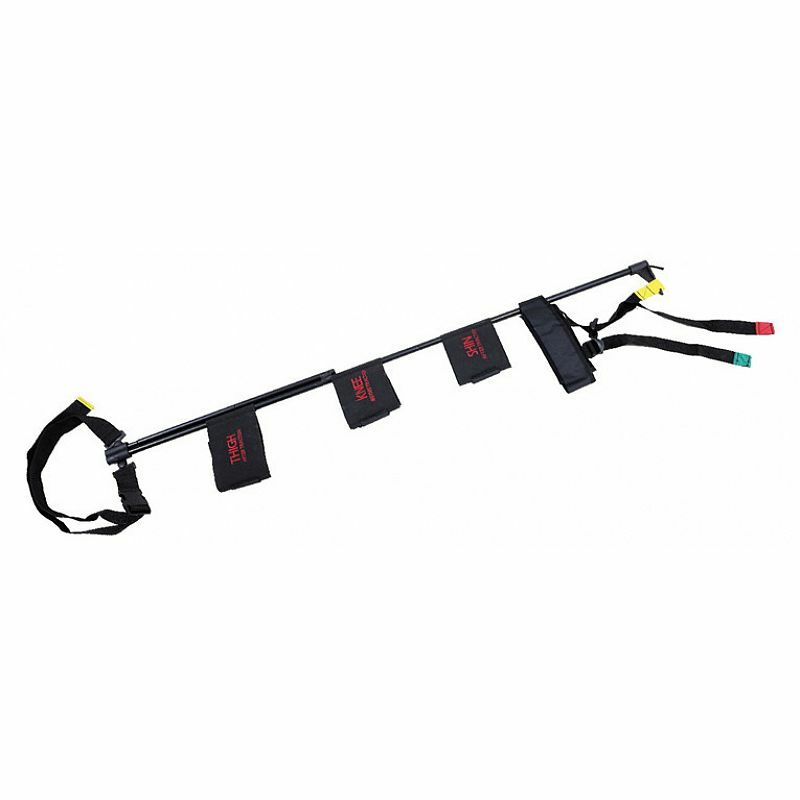 1.The traction splint set is designed for Pre Hospital Care and Patient transport. 5. Best selling traction splint set is extremely compact,light and strong.